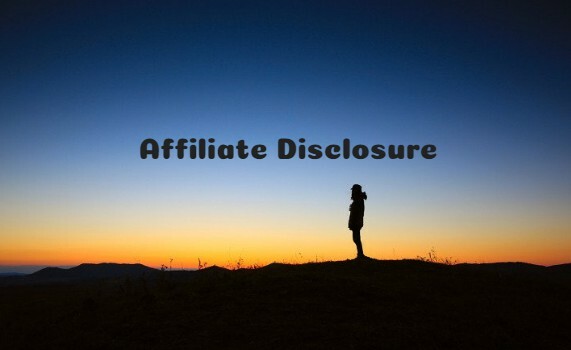 Welcome to the Affiliate Disclosure of Pestpick.Com . It is a review site of pest control products, which is affiliated with Amazon.com. Now, let’s see the details of this blog’s Affiliated Disclosure. In 2015, the Federal Trade Commission released new rules for Disclosure Compliance. These rules and regulars are set in place to make sure that viewers or readers of web media are alert if the blogger or publisher is sponsored, partnered, or endorsed with a different company. However, the readers need to know if the content publisher is making money by sharing a link or product. Now, every link on Pestpick.Com is affiliate links for which I receive a small compensation from sales of certain items. All the purchases are made on external affiliate company websites: at the time a reader clicks on an affiliate link located on Pestpick.Com to purchase a certain item, the reader buys the item from the seller directly (not from Pestpick.Com). The Pestpick.Com only gets a small commission from Amazon and other companies. At the same time, they pay compensation for helping them to bring customers to their website. Many people often think that the prices are not the same on this site. But, you need not worry that is because the prices are the same for readers whether they purchase are through an affiliate link or a non-affiliate link. On the other hand, clicking an affiliate link and clicking a non-affiliate link will not change the price or anything else for the visitor as well. The Pestpick.Com uses two key types of affiliate programs, which are as follows. Pestpick.Com is a member of the Amazon Services LLC Associates Program. Now, it is an affiliate advertising program that is designed to provide a means for website owners to earn fees by linking to Amazon.com and affiliated sites, as well as to other websites that may be affiliated with Amazon Service LLC Associates Program. Many people are thinking about how I get paid? Well, if you click a product affiliate link and buy the product, then I will get a percentage of the sale or some other type of compensation. In Pestpick.Com , I do not write sponsored posts. That is because I want to provide reliable and unbiased information. But, if a company would like to publish sponsored content on Pestpick, I will disclose this clearly at the beginning of the post. Lastly, I only recommend products that I use myself or that I would recommend to family and friends. So, you can trust me. Now, your purchase helps support my research efforts. Thank you very, very much! I appreciate your interest.